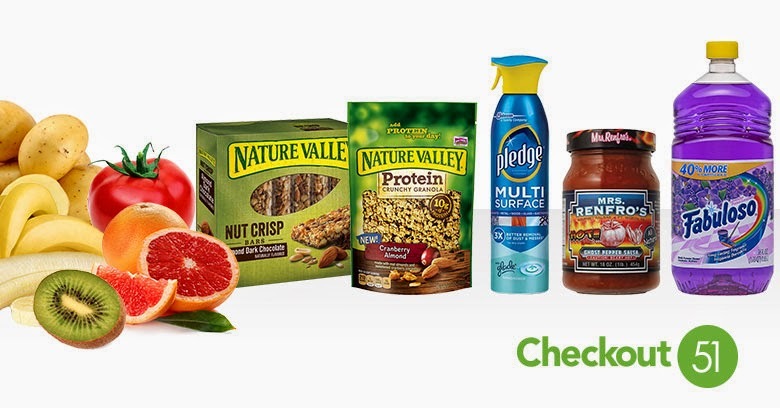 These new checkout51 offers will go live at 12:00 AM on Thursday, 01/22 and expire at 11:59 PM on Wednesday, 01/28. Members must buy the products in the United States and submit the receipts while the offers are live. Tomatoes, Any variety of fresh tomatoes. Excludes canned tomatoes. Nature Valley® Nut Crisp Bars, Dark Chocolate Almond or Salted Caramel Peanut varieties only. Mrs. Renfro's Salsas, Any variety. Items must appear on the same receipt.